Do you have existing web pages that need to be updated? 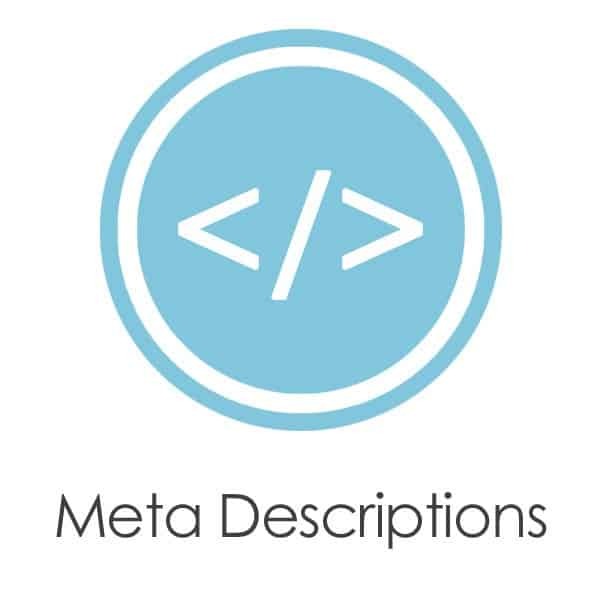 Do you have duplicate pieces of content on your site (geo pages, product descriptions, etc.) that need to be rewritten for originality or new geo locations? Improve the SEO optimization of your pages and get the search engines to re-index your content by having your web page text rewritten for uniqueness and originality. 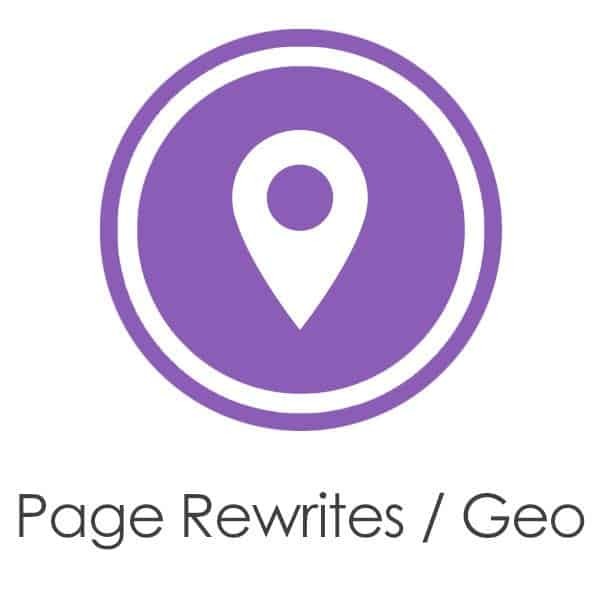 Our Page Rewrite/Geo-Page product is perfect for any website that wants to re-connect with its audience and the search engines by refreshing the existing information. 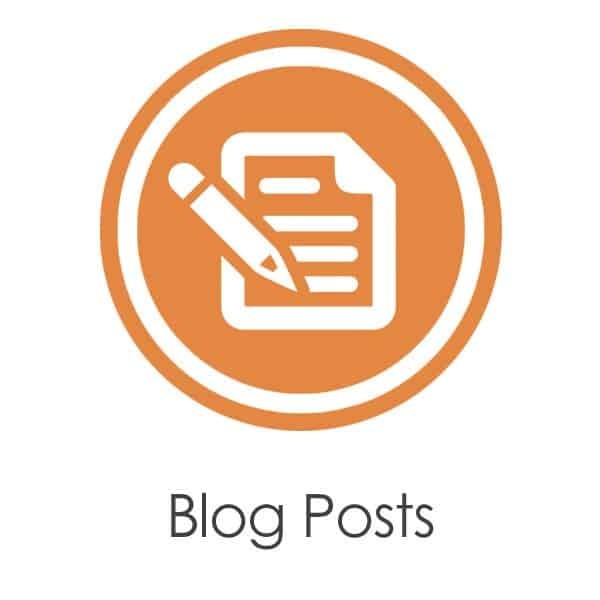 Our professional writers can take content from an existing URL, improve on it, SEO optimize it, and lay it out in a way that is not only reader-friendly, but also brand-strengthening. Websites that have stale or boilerplate content across multiple pages are taking a beating with each new algorithm update. Updating your website content to be unique and original is essential in order to avoid duplication penalties as well as maximize your online real estate with fresh, engaging, SEO-optimized content. Many companies add “City Pages” to their websites, targeting different locations that they offer the same products and services too. In order to get the most SEO value out of these pages, each page should be completely rewritten to be unique and original for each separate Geo-location. The same can be said for product descriptions. While it may seem easier to leave boilerplate info across all pages, sites that have thousands of product descriptions are missing out on important SEO opportunities to get their sites to rank higher if they don’t rewrite content for originality, and are potentially invoking duplication penalties. This is another great example of where a page rewrite would come in handy.